What is your purpose in life? The Moon's Nodes can show you how to find it. Each of the planets in your chart governs a very specific set of qualities, and the zodiac sign in which they’re located tells you where those qualities shine most brightly in your life. But did you know that there are some important points in the chart that aren’t even planets? From our perspective here on Earth, the Moon doesn’t travel in a straight line as it crosses the sky from day to day. It follows an S-shaped curve. But what is a Lunar Node? The Lunar Nodes are astrological markers that show the highest and lowest points (respectively) of the Moon’s orbit, and they can tell you a lot about your karmic energy, your past lives, and your purpose in this incarnation. The South Node appears where the Moon is lowest in the sky. (In your chart, its symbol looks like a horseshoe with the ends pointing up.) This signifies your experiences and talents that you’ve brought with you from your past life into your current incarnation. The South Node shows what seems easy and familiar for you — and it should, since you’ve done all that already. This is not where you should be focusing in this life, though. You’re here to discover new things and create new connections. The North Node shows what you should be concentrating on. It appears where the Moon is highest in the sky, directly across the chart from the South Node. (And its symbol is the South Node upside down, like a horseshoe with the ends pointing down.) This is the direction that your soul is headed. If you want to balance your karma and absorb the lessons that this life is supposed to show you, seek out experiences relating to your North Node. Your North Node tells you about your soul’s true desires. Your “mission” in this life is to cultivate the qualities of the sign in which your North Node is found. Make sure you get plenty of alone time and work on your self-confidence. 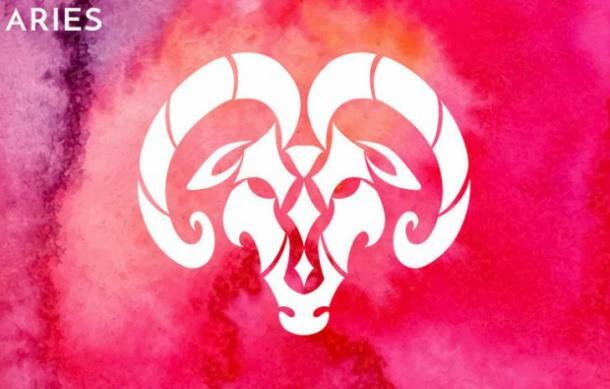 Leadership and independence might make you nervous if your North Node is in Aries, but you need to learn how to push an issue and stand up for yourself instead of relying on other people. You need to learn how to manage money and acquire as much of it as possible. 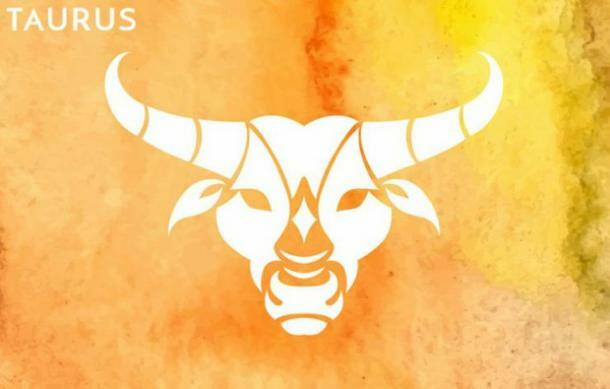 Wealth and security are good things, and if your North Node is in Taurus, you shouldn’t feel guilty about seeking riches and comfort. This life is about learning to network and communicate with lots of different kinds of people. 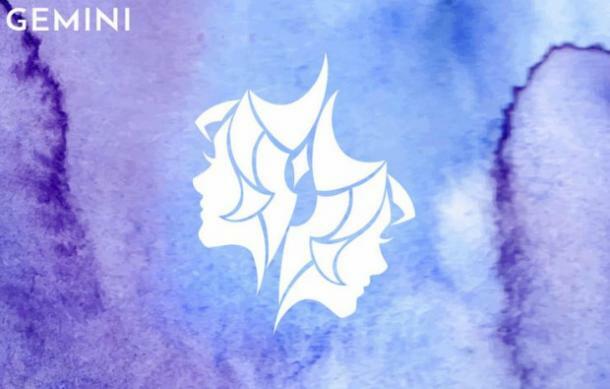 Gemini is a social chameleon and an eloquent speaker, so you should work on becoming comfortable in any social setting, even if you’re asked to give a speech. Your past life was probably pretty exciting, and now your soul needs some downtime. Cancer is a very private sign, focused on the home and family. Take a break and cultivate a few deep relationships. Don’t get bogged down with people who don’t really connect with you. 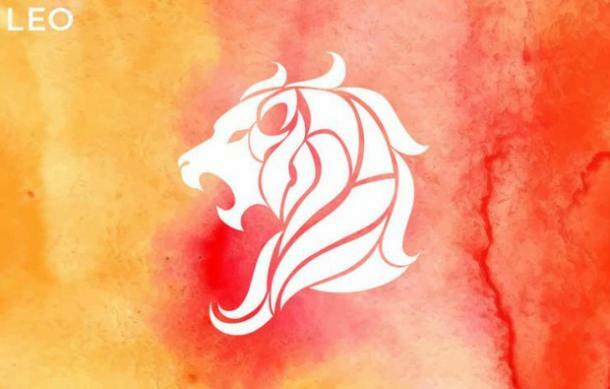 Don’t be shy — a Leo North Node means that this lifetime is all about you! Maybe you didn’t get enough attention in your past life. Start making up for lost time. Leo is an artist and a performer, so do your thing and make sure everybody is watching. There’s some chaos in your karma, and you’re here to put it in order. 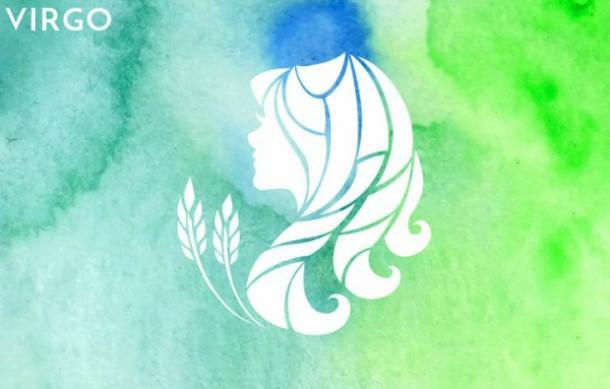 Virgo is a reserved perfectionist, focused more on research and organization than on other people or emotional upheaval. Stay away from drama and sort yourself out. 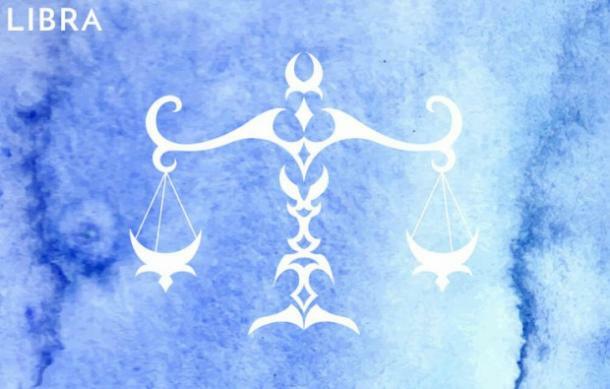 The North Node in Libra tells you that you’re here to have a good time and appreciate all the beauty and fun that life has to offer. Polish up your negotiation skills so that you can stand up for those who are being treated unfairly, but otherwise, relax and enjoy the ride. Pursue the mystical weirdness. Go after the metaphysical secrets. 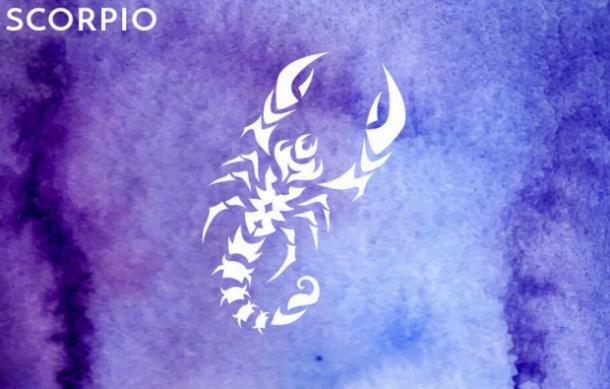 Scorpio’s energy is infused with magic and other-worldly wisdom, so with your North Node here, you shouldn’t be too concerned about Earthly success. There are so many other worlds out there for you to learn about. Push past your own comfort zone and start exploring! The North Node in Sagittarius tells you that you’re destined for something much bigger than whatever you’ve got now. 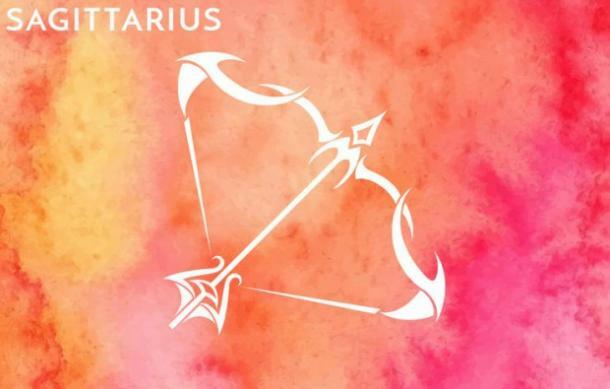 Become a life-long scholar, ask uncomfortable questions, or travel the world — Sagittarius never sits still. Your soul craves novelty and adventure. You’re here to learn about determination and patience. Figure out what you want to do with your life, devise a logical plan, and don’t stop until you’ve succeeded. 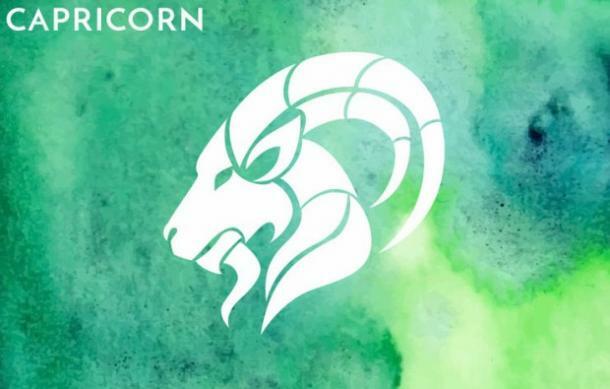 North Node Capricorn seeks professional recognition, and you won’t achieve that by hiding in your house. 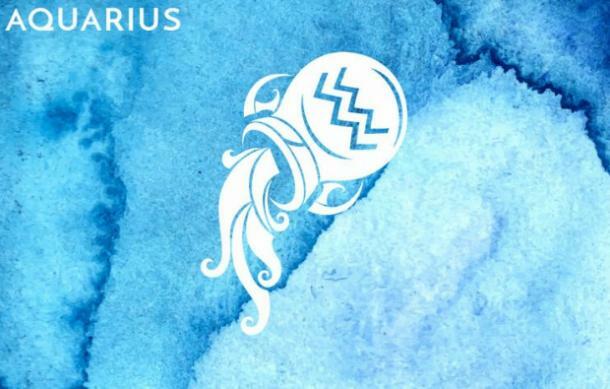 Aquarius has some very unconventional ideas about how to fix all the world’s problems. With your North Node here, you should try to become involved in activism and promoting your favorite humanitarian causes. Your soul has had enough of focusing on yourself; it’s time to turn your attention to the rest of the world and see what you can do to help. 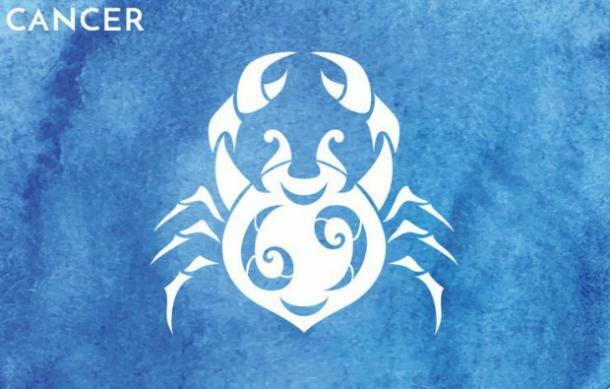 Pisces is a dreamer, a healer, and an empath. A Pisces North Node gives you permission to daydream and explore your own inner worlds to your heart’s content. Pay attention to the emotional aspects of all your relationships, and learn how to strengthen these connections. You might even practice your own psychic abilities. 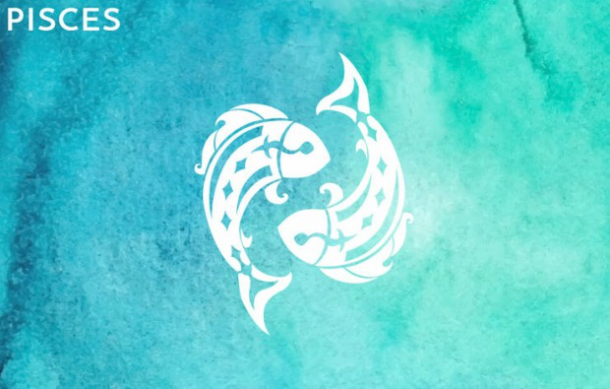 Nothing about Pisces makes rational sense, and sometimes that’s exactly what we need.